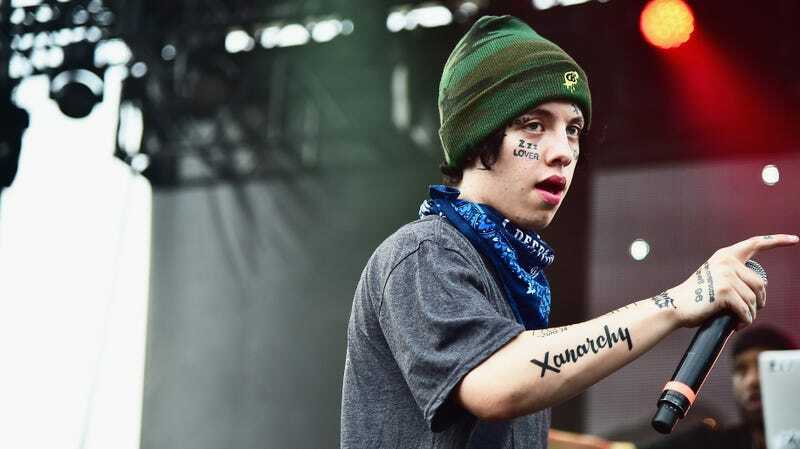 It’s hard to resist a large bag of Flamin’ Hot Cheetos, as Lil Xan and myself can attest. In fact, a rough month isn’t getting any easier for me. Just weeks after my brief but highly publicized romance with Michael B. Jordan ended, I was hospitalized for eating too many Flamin’ Hot Cheetos. “I just want to let everybody know I was in the hospital. Not due to any drugs but I guess I ate too many hot Cheetos. And I guess it ripped something in my stomach a little bit,” I said, before letting out a giggle, in a video posted to Instagram. In addition to showing off my hospital bracelet in the video, I also assured my fans that the health scare wouldn’t get in the way of my upcoming tour. *It is possible that the “blood” in question was actually Flamin’ Hot Cheetos residue.